Cole Properties is dedicated to revitalizing land and buildings in urban settings that utilize already existing infrastructure, such as roadways, utilities, transportation and police and fire departments. This purposeful, forward-thinking infill development is a stark contrast to projects in suburban areas further outside the city that require all-new systems and infrastructure, as well as a commitment to expansion beyond what is usually anticipated, both in time and land. Thus, Cole Properties presents the concept of the City Home, an urban, customizable space that is purposefully designed to enhance the surrounding community and the life of the homeowner, through both sustainable composition and city location. Beyond square footage or number of rooms, City Homes are built to be hardworking by accommodating the homeowner’s desired life experiences and personal goals. 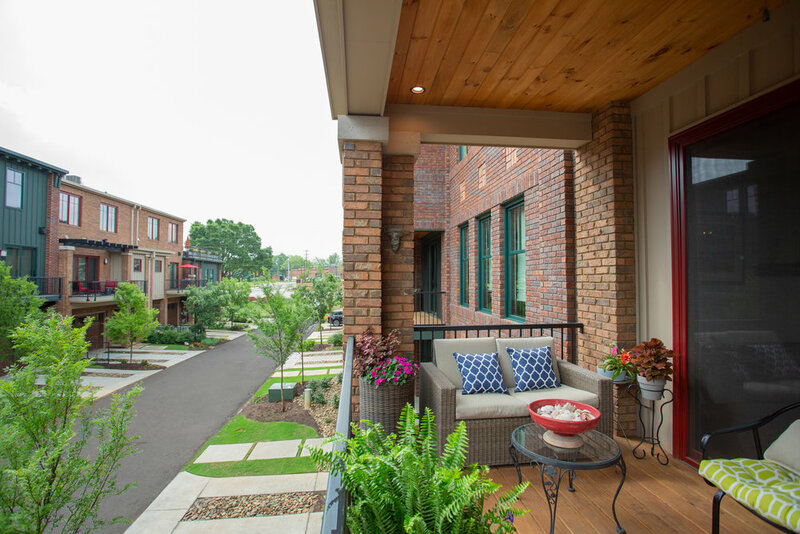 With careful consideration of living habits, preferences, tastes and hobbies, Cole Properties personalizes the layout and aesthetic so that the home is truly continuous and synonymous with those who live there. Plus, the urban setting reduces commute time, offers an abundance of easily accessible activities and contributes to the community by redeeming already existing land and resources.